Special promotions for Mother’s day – cupcakes with honey and/or fruits! Ask for details! Also don’t forget your gentle mate – our friends have great offers for Mother’s day presents here. 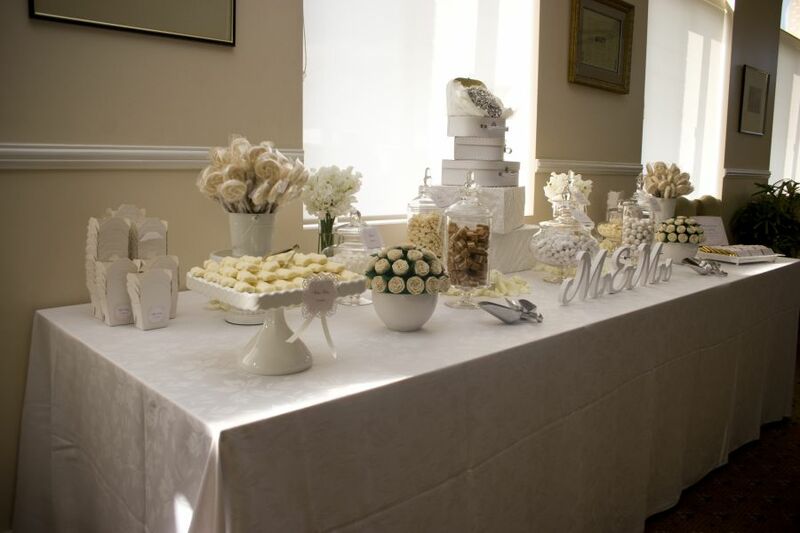 Contact us now for our current special offer on Candy Buffet’s….. $7 per head including FREE custom lollipops & custom wrapped Chocolate Bars!!!!!! Let us create that personalized “WOW” factor for your next event!